Southern Loggin’ Times’ March issue spotlights a Deere, Barko and Kenworth man (and a softball enthusiast to boot)—NC’s Russell Loudermelk, who leads his two-crew company by example as he battles high operating costs and trucking headaches. 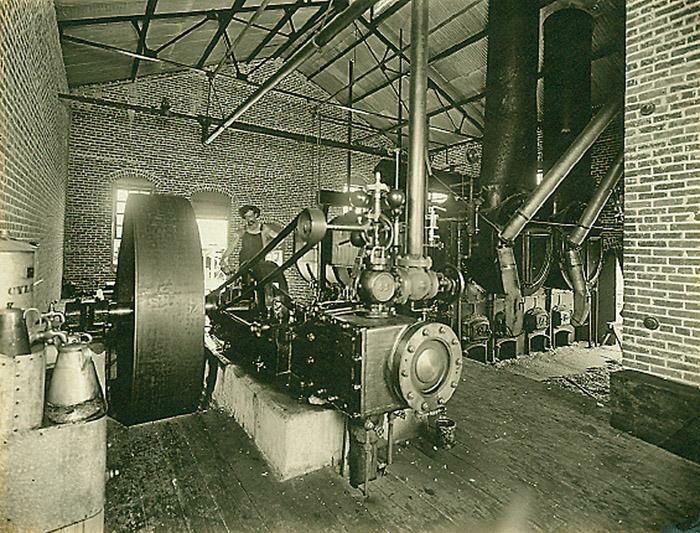 Also featured are La.’s Horne family, who boost productivity and efficiency by processing at the stump, and Va.’s Kenny Gibson, who followed the footsteps of family members to join the logging business. The issue provides history of the Texas forest, where early logging shaped cultural, social and economic structures for modern east Texas. The Southern Stumpin’ section highlights the organization of North Carolina loggers, creating the NCAPL. Tough times have a way of motivating tough people. 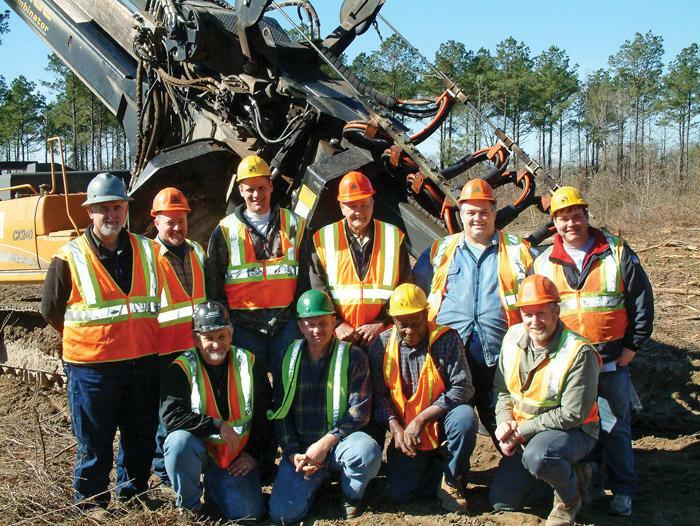 Challenging times are fueling the formation of a new loggers association in North Carolina. The North Carolina Association of Professional Loggers (NCAPL) is being welcomed eagerly by North Carolina loggers. Since 1997, Horne Timber Co. (HTC) has contract harvested for Martin Timber Co. LLC, the land management arm of Roy O. Martin. “The Horne family runs a clean, efficient job,” states Brent Dean, the company’s Campti district forest manager, who manages about 115,000 acres and nine contract loggers. The Hornes are one of five crews that handle the company’s renewal cuts. 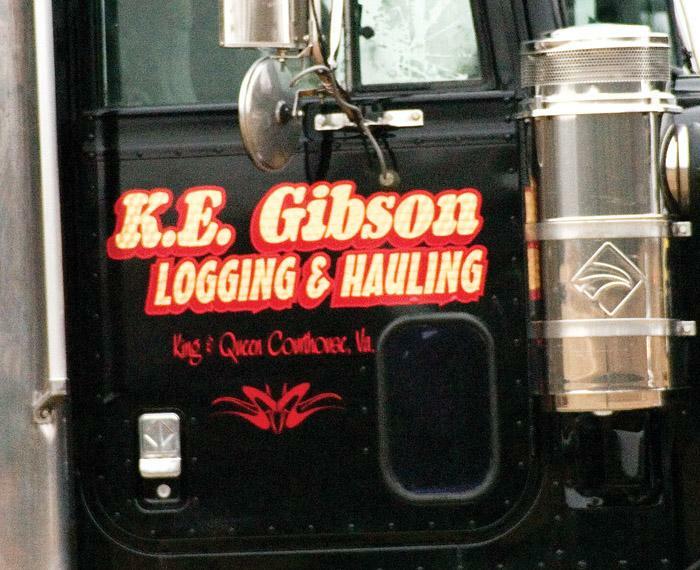 Kenny Gibson, 43, is just one of many Gibsons working here. His cousins Donald, Richard and Mike Gibson also log along with their sons. All of them live in King and Queen Courthouse along Highway 14, the rural route known as the Trail. Settlers coming into east Texas in the early 1800s encountered vast forests—pines and hardwoods extending for miles in a verdant swath broken only by murky, meandering rivers. Caddo Indians had lived in these woodlands for thousands of years, felling trees for their tall, beehive-shaped houses and temples and constructing villages along the Red, Neches and Sabine rivers. BACKGROUND: On a dark fall evening in the South, a truck driver was fueling up his truck at the company’s truck staging area. The staging area was equipped with a night light, but the truck’s fuel tank was located on the opposite side from the light source. 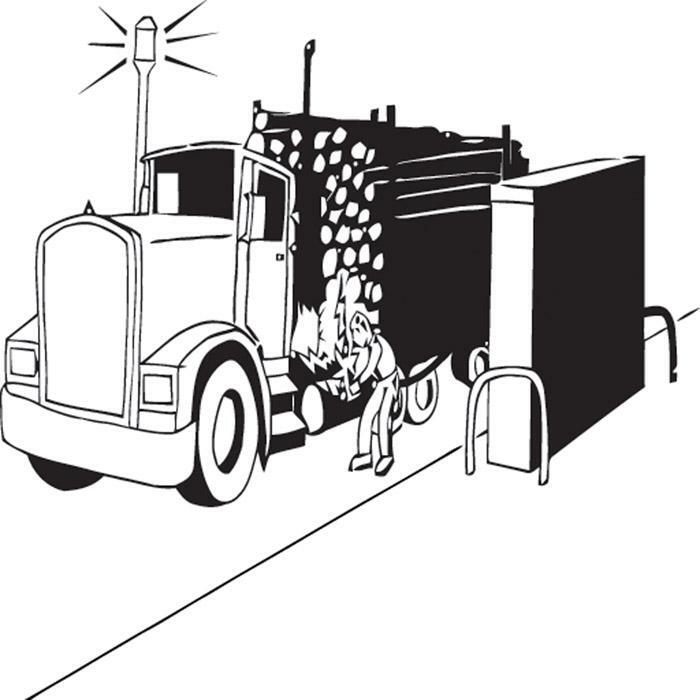 The truck driver was pumping diesel fuel from a 1,000 gallon tank. 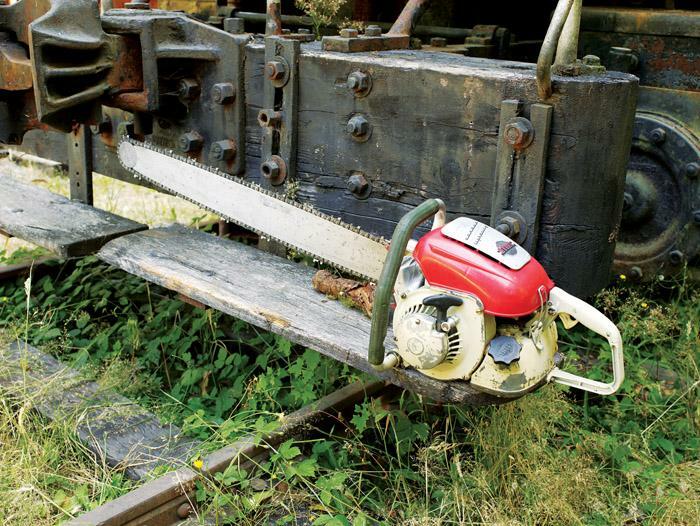 Through the showing of your original machine in Canada and the United States, you taught the (logging) industry the possibilities of using gasoline engines for cutting down trees as well as bucking them into log lengths. A meeting was recently held in Atlanta, Georgia by a group of professionals, including academia, equipment manufacturers, media, TIMO, mill and logger representatives. The primary purpose of the meeting was to identify critical issues which are impacting timber harvesting communities across the United States and discuss just what could be done to try and improve the operating conditions and the current health of this most important sector of the timber industry.